Gartheli is a small rural village in the county of Ceredigion, Wales. 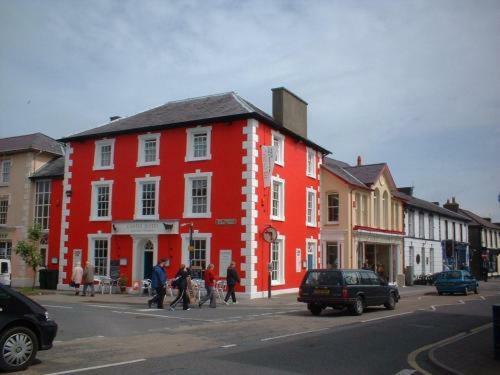 It is located about eight miles south east of Aberaeron and about five miles north of Lampeter. 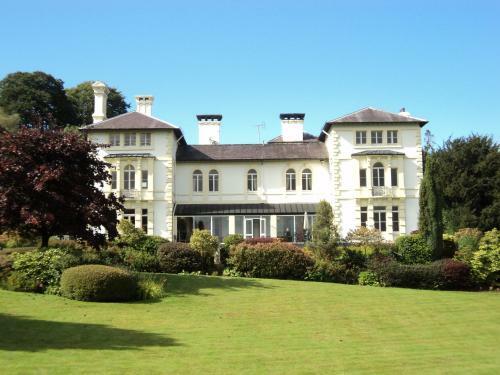 On this page you can find information on Gartheli Wales. 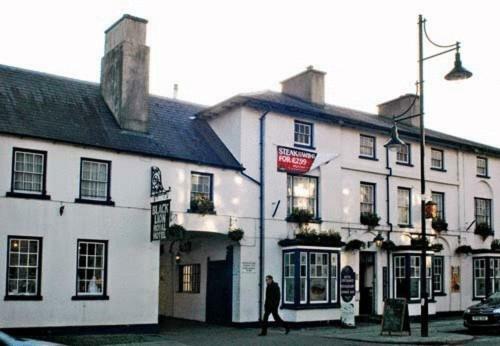 Walesdirectory.co.uk, where you can find where to go, what to see, and where to stay in Gartheli Wales.